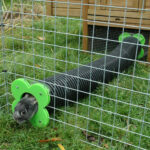 We are delighted to offer items from Runaround rabbit and Guinea pig runs. 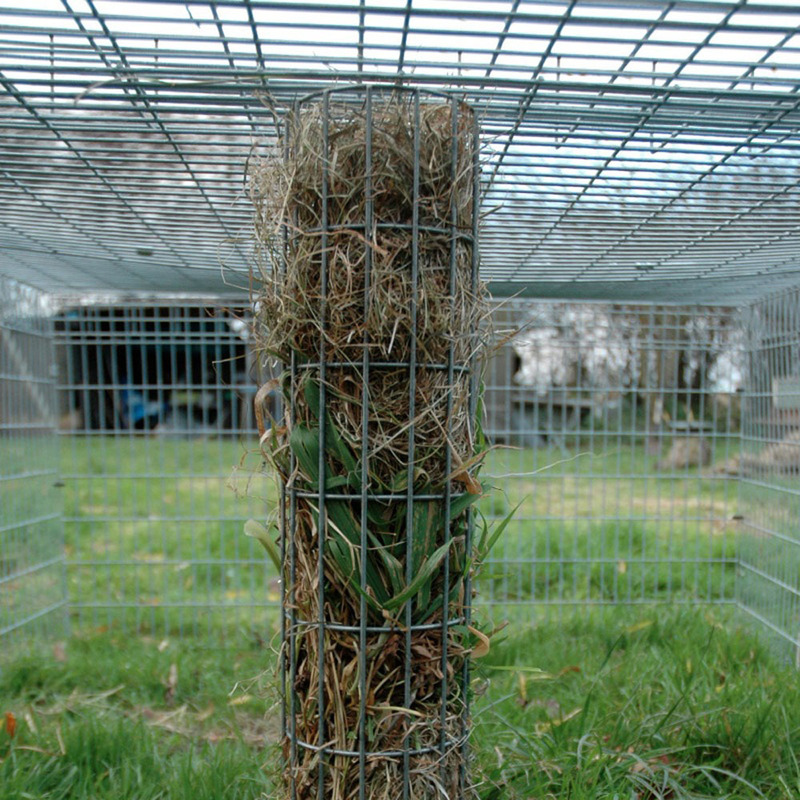 A 24” or 30″ high tubular Hay Rack in weld wire 1×1” mesh. 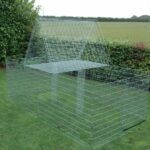 Brilliant for filling with hay and fresh forage and keeps the bunnies busy pulling it out. Supplied with two clips for connecting it to your own run. 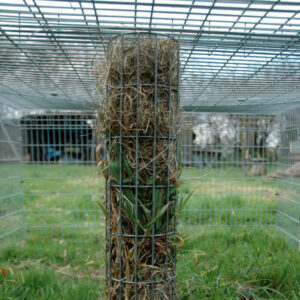 Hay tubes double up as a central roof support in larger runs and Runaround Binky Boxes.